BCAA stands for Branched Chain Amino Acids, a popular sports supplement claimed to support your body goals. But do they really work and which brand is best? Before we find out, let’s take a moment to issue a caveat. Supplements aren’t going to do anything for you without a commitment to a healthy lifestyle. You should first make sure that your basics – your diet, exercise and lifestyle – are as good as they can be. Supplements are not intended to replace poor diets, nor will they help you to build muscle if you don’t intend to workout either. 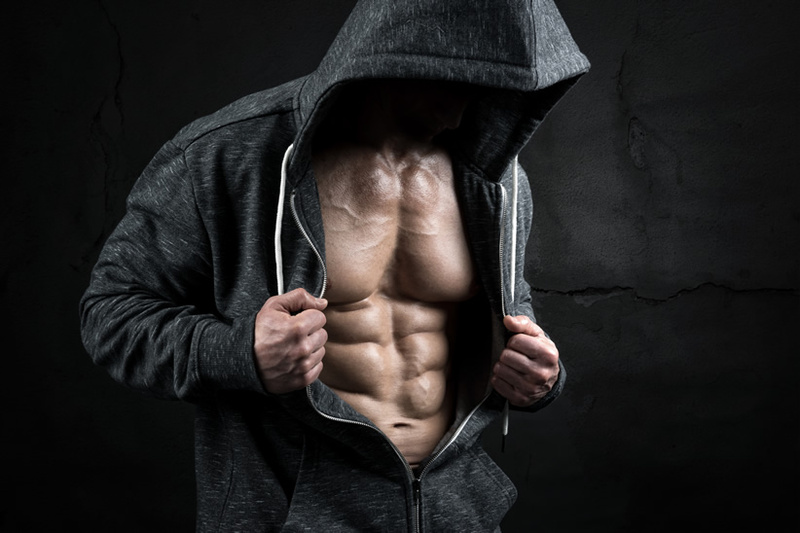 Likewise, if you are looking to build muscle specifically, you should take the time to research an appropriate diet and investigate the best forms of training. 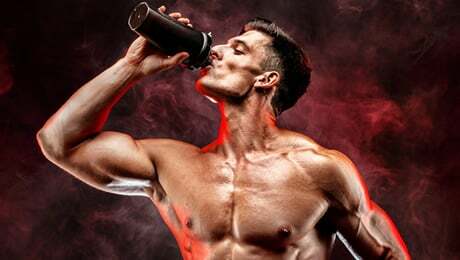 When it comes to BCAAs and the supplements mentioned in this article, it’s worth noting that they haven’t been proven to build muscle or to maintain it. 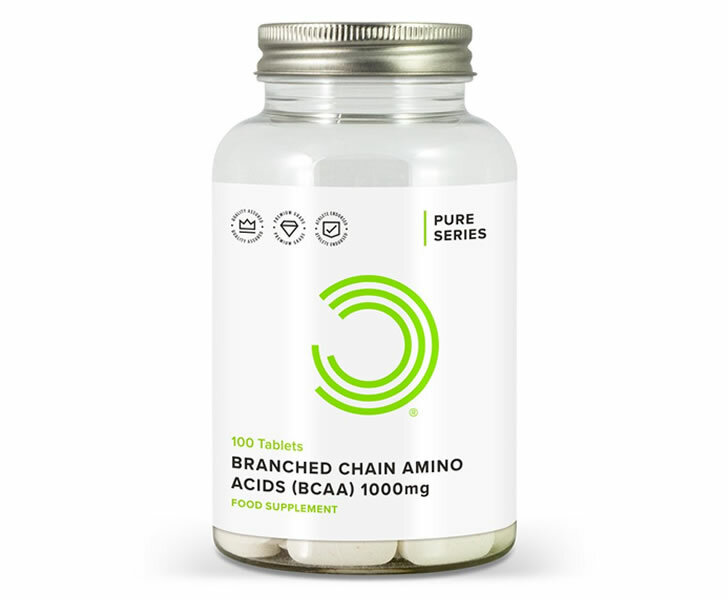 BCAA (Branched Chain Amino Acid) supplements – are made up of three essential amino acids; Leucine, Isoleucine and Valine. The body cannot make these amino acids itself, so relies on diet or supplementation to get them. This is why they are termed ‘essential’ amino acids. 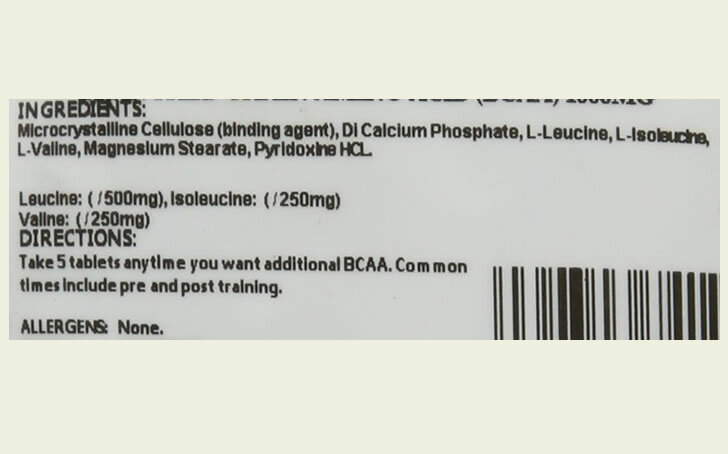 (Note that it should be possible to obtain enough BCAAs from diet alone, more on that later). Together, these three amino acids make up about 35 per cent of your body’s natural protein. They also account for 40 per cent of your daily amino acid requirements. BCAA supplements are typically sold in a ratio of 2:1:1 – two parts Leucine to one-part Isoleucine and one-part Valine, mimicking the ratio naturally found in the human body. Why Do People Take BCAAs? 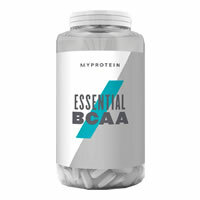 BCAAs are popular gym supplements taken by bodybuilders, athletes and keen gym goers alike. 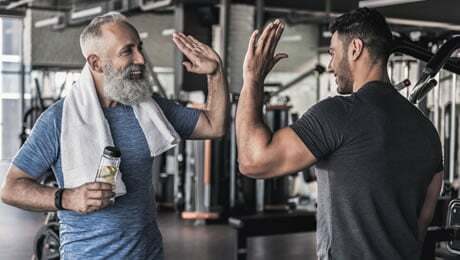 There are numerous claims regarding the benefits of BCAAs – mostly related to muscle building, endurance, and recovery, though it should be noted that none of these health claims have been proven. • Leucine – Often described as the primary BCAA, it is often claimed that this amino acid is most involved helping to support your training goals. • Isoleucine – This is the second BCAA found in most formulas, and is thought to have specific benefits, along with supporting your gym goals. • Valine – The third BCAA is claimed to help support your workout goals. Before we go any further, let us stress: while there have been numerous studies carried out into BCAAs, they have not been proven to work for any of the reasons mentioned above. Neither the full mixture, nor the individual Leucine, Isoleucine or Valine, have been proven to build or maintain muscle; aid with endurance or help recovery. Neither have any of the supplements we talk about on this page. Likewise, nothing is going to build muscle or maintain it if you’re not already working hard in the gym, on the race track, in the swimming pool or elsewhere. Diet too – in particular a protein-rich diet – is also important if you want to build muscle. Natural food sources of BCAAs include beef, chicken, fish, soy proteins, eggs, whole wheat, brown rice, brazil nuts, chick peas, lentils and corn, along with whey and milk proteins. As well as eating a diet rich in protein, some people prefer to add a BCAA supplement to the mix, to increase the amount of BCAAs they are getting. 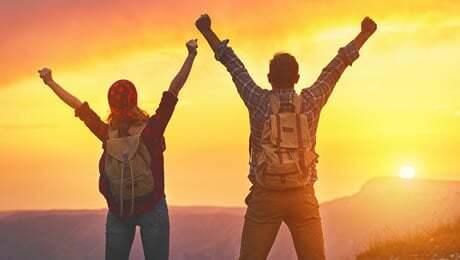 Supplements can be a support to your diet and exercise aims, if combined with solid basics – in this case, a protein-led diet, effective exercise and healthy lifestyle choices. When you’re choosing your BCAA supplement – or any supplement really – there are a few key things to look for. • Manufacturer reputation – Not all BCAAs are equal, and you can usually tell the quality by the manufacturer reputation. Do they have a good name in the supplement industry, for instance? Are they known for quality or quantity? Note that there’s nothing wrong with value price as long as the quality is high too. • Dosage – You want a BCAA that ideally offers at least 3g of BCAAs per daily serving. Don’t be confused by tablets versus serving… many BCAAs on the market suggest taking several tablets to ensure you get a decent daily dose of BCAAs. Between 3-5g of BCAAs daily is ideal in our opinion. • Ratio – The ideal ratio of BCAAs is 2:1:1. Most products offer this ratio. Some offer extra, such as 4:1:1. The key is to make sure any product you consider offers at least double the amount of Leucine as the other two amino acids. • Clean formula – Not all BCAAs are suitable for vegans – some are only suitable for vegetarians, and others are not appropriate for either. Look for a product that suits your personal dietary needs. Ideally, also look for a product that contains no allergens, GMO, gluten or soy. Keeping all of the above in mind, we have picked out our top three BCAA supplements available on the market today. Each of our recommendations below offer something slightly different while meeting our guidelines above. So, with the introductions out of the way, it’s time to look at our pick of the top three leading BCAA supplements on the market in the UK, the USA and the rest of the world right now. It seems to be tempting for supplement manufacturers to add bells and whistles to many BCAA supplements, perhaps fearing how plain a simple BCAA supplement can look. Performance Lab SPORT BCAA bucks this trend and prefers to stick with the three essential amino acids only. Again, they are included in the preferred 2:1:1 ratio. 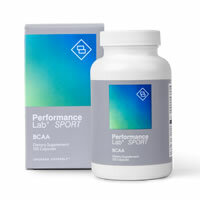 Performance Lab SPORT BCAA is made by Opti-Nutra, a respected UK-based supplements company with an impressive range of natural stimulant-free and vegan-friendly supplements. As well as the BCAA, their Performance Lab SPORT range also includes a Pre and Post-Workout, Fat Burner and T-Booster. They also offer a vegan-friendly multivitamin in Whole-Food Multi, and specific formulas for Vision, Energy, Sleep and Mind. • It includes 3g per serving of BCAAs, a generous dose, with the option to increase this if you prefer. Many other BCAA products contain significantly less per serving. 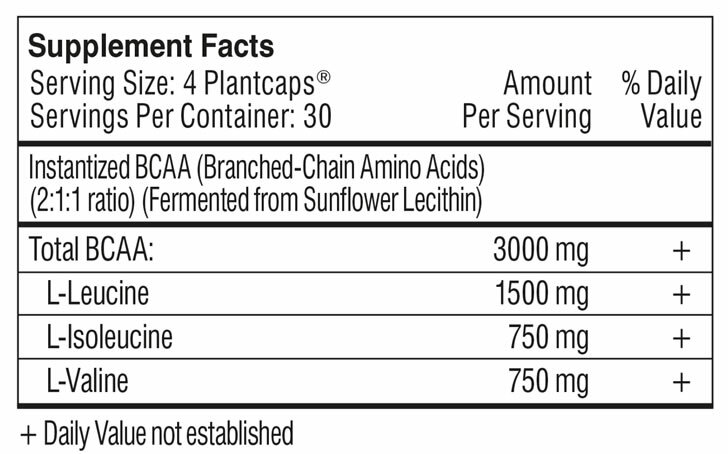 • The BCAAs in Performance Lab SPORT BCAA come from Sunflower lethicin, a quality natural form. This means that they should be highly bioavailable. • The manufacturer promises that the product is GMO-free, and doesn’t include allergens, soy or gluten. • It is made in GMP-compliant factories. 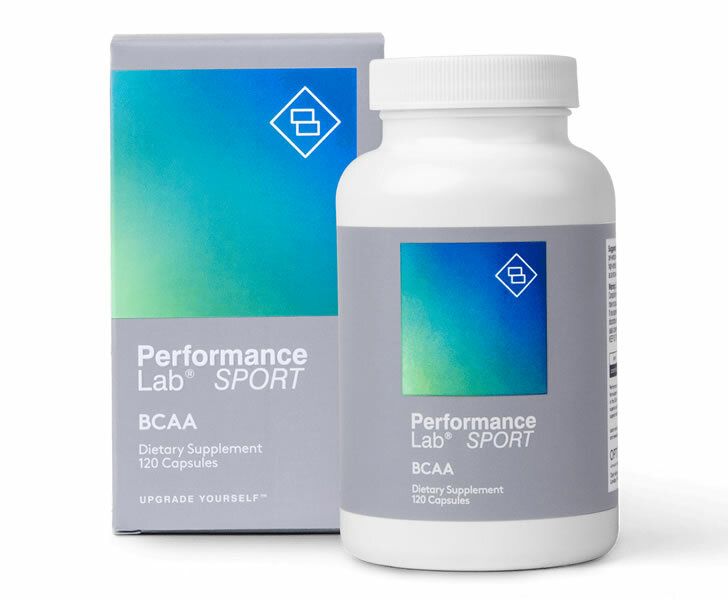 • Performance Lab SPORT BCAA uses prebiotic-infused Plantcaps® for delivery. The supplement is suitable for vegetarians and vegans. • Totalling 3000mg (3g) of BCAAs in all. This is for a typical serving size of four Plantcaps®. As BCAAs can be used as a pre-and post-workout supplement (and even an intra-workout supplement if needed), the manufacturers recommend taking two to four capsules 45-60 minutes before workout, and the same again immediately post-workout. During particularly intense physical training, they state that you can also take an additional 2-4 capsules intra-workout (mid-way through your workout). 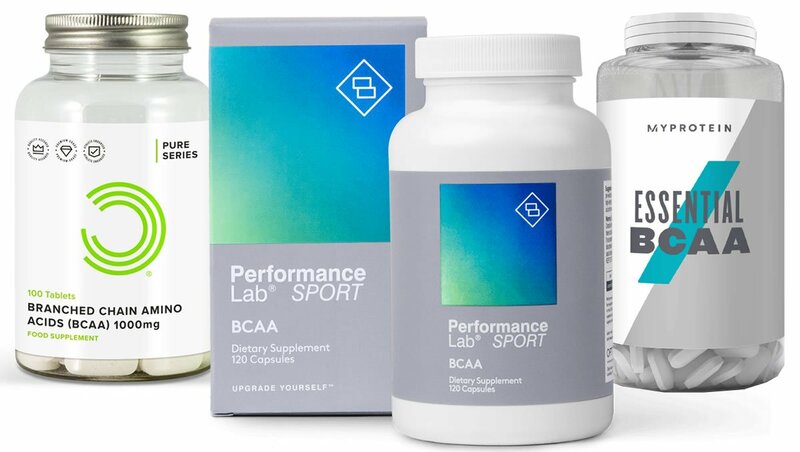 We are fans of Performance Lab SPORT BCAA in particular for its simplicity, clean formula and lack of fillers. It gains its amino acids from a natural source, contains no banned substances and complements the rest of the Performance Lab SPORT range very well. Bulk Powders has a reputation for offering quality products at value prices and they have been trading since 2005. By selling direct to the consumer, they can sell their products at lower prices than many competitors. The Bulk Powders range of sports supplements is well known and has won awards, one reason why we rate their BCAA tablets. These BCAA tablets are again in the ideal ratio of 2:1:1 and contain 1000mg of BCAAs per individual tablet. • The manufacturer says they are GMO and gluten-free. • A daily dose (five tablets) of Bulk Powders BCAA tablets adds up to 5g of BCAAs, a very generous dose. 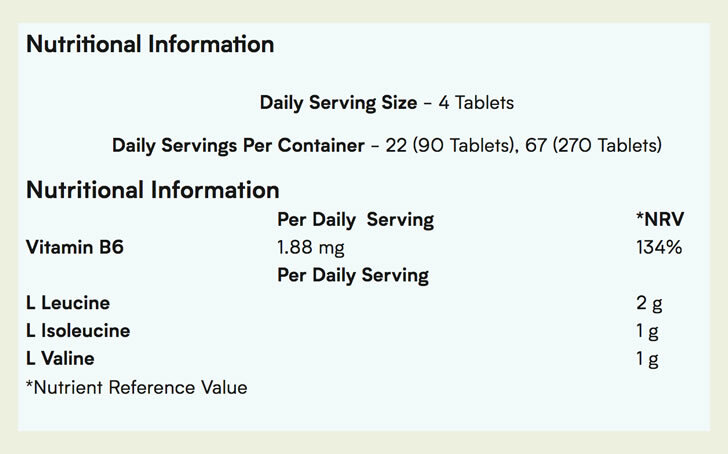 Assuming you take them once a day, one bottle (100 tablets) should last you 20 days. • At the current selling price at time of writing (£10.99), that will cost you 54p a day. A typical dose is five tablets ‘anytime you want additional BCAA’, mostly likely pre- or post-workout. Ideally taken on an empty stomach. Bulk Powders recommend you take them alongside a fast-release carbohydrate such as Maltodextrin or Dextrose. We appreciate Bulk Powder’s dedication to quality at value prices, and its 5g daily dose is certainly very generous. MyProtein’s Essential BCAA also comes in the optimal 2:1:1 ratio and a daily serving size (of four tablets) contains 4g of Leucine, Isoleucine and Valine. It also comes with an added benefit – additional vitamin B6. Vitamin B6 is a nice added extra as it is proven to contribute to normal protein and glycogen metabolism along with the reduction of tiredness and fatigue… all very useful when following an intense exercise regime to build muscle. 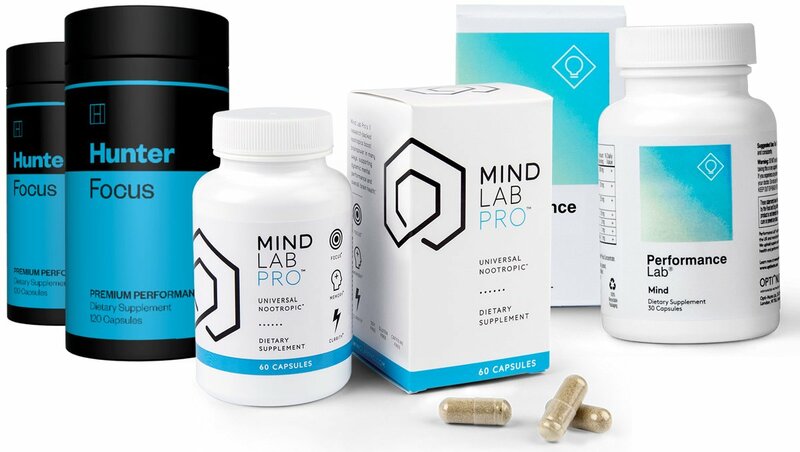 • The Vitamin B6 in this product also contributes to the normal function of the immune system and normal psychological function – helping you to keep well and stay sharp. • Comes in tablet form which should mean it is easy to swallow. MyProtein recommends taking two tablets before and two tablets after your workout. We like MyProtein Essential BCAA because of its decent dose of BCAAs alongside its extra infusion of Vitamin B6, an important essential vitamin. As we mentioned at the start of this article, you should always ensure that you’re sticking to a good diet, getting plenty of rest and are exercising regularly before thinking about any kind of supplementation. BCAA supplements are very popular amongst gym goers as they are believed to be able to help support your workout goals. As always, we strongly recommend that you speak to a medical professional before taking any new supplement for the first time. 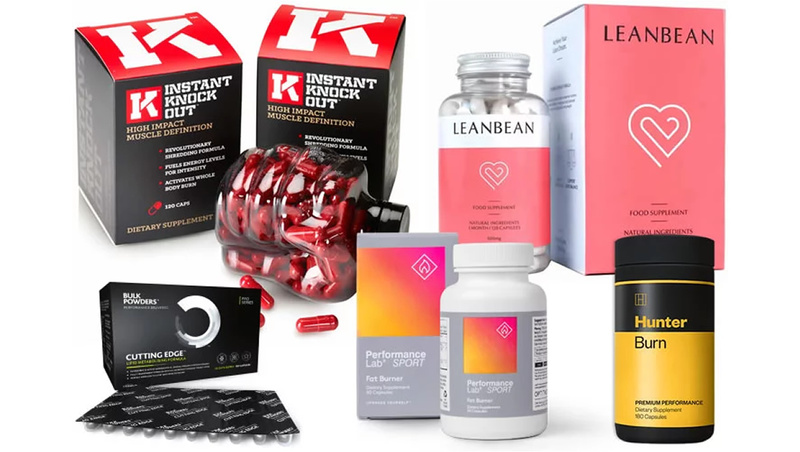 You shouldn’t take any of the supplements featured on this page if you have an underlying health condition, are pregnant or breastfeeding, or are taking any prescription medications. 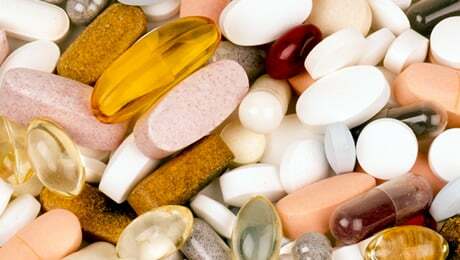 You should also carefully check the ingredients label before taking any new supplement to check that you are not allergic to any of the ingredients. All of the BCAAs on our list have been chosen for quality. They come from manufacturers that we trust and who have shown consistency in their products. While it should be possible to gain significant amounts of BCAAs from your diet, many people choose to supplement for an easy BCAA infusion. BCAAs are flexible supplements and can be taken alongside other sports supplements to boost your fitness journey further. They go particularly well with creatine, for instance, which is a very popular supplement amongst gym goers who are looking to take their fitness journey to the next level. It’s worth reminding you, of course, that supplements as a whole work best when combined with an effective diet and exercise regime. 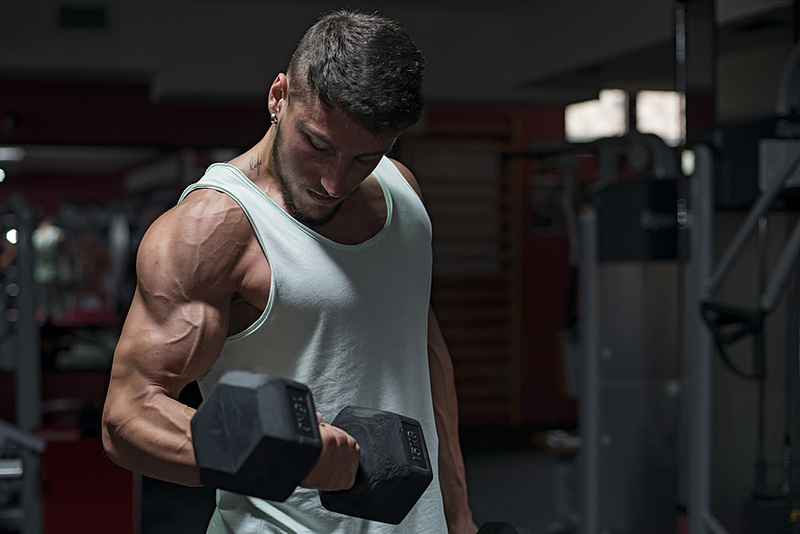 If you’re not making the muscle gains you were hoping for, you would be well advised to first examine your diet and training routines before turning to supplements. Overall, we recommend Performance Lab SPORT BCAA as the best BCAA supplement on the market right now, but you’re not going to go too far wrong by selecting any of the products featured on this list. This article was last updated on April 09, 2019.